Description: Stainless Steel Globe Fountain - All our stainless steel water fountains are pointer elegant and look prodigious it sets with garden ornaments of various sizes are available in varieties stainless steel fountains fountain. If you are looking for a larger stainless steel spheres for the garden we are able to supply the world wide destination. Our TopStone stainless steel sphere hollow complements to your requirements for internal and external custom built outdoor garden fountains. 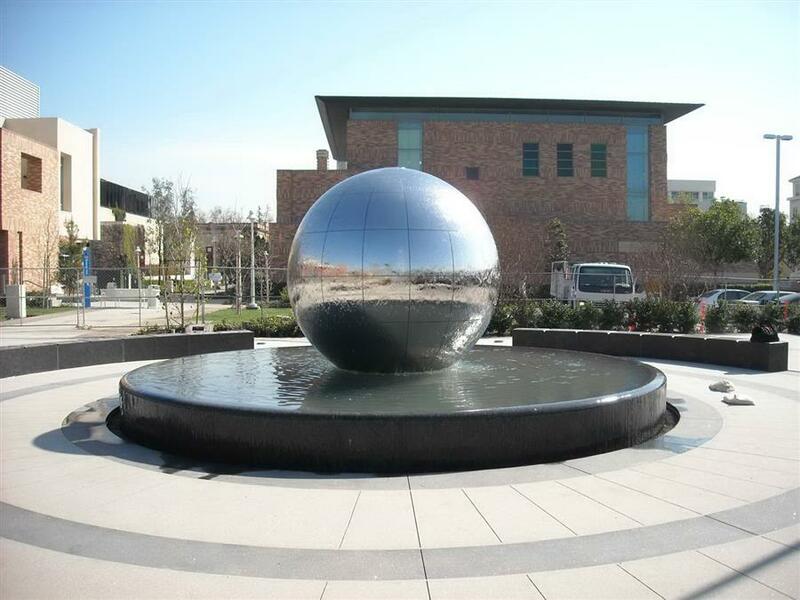 These stainless steel spheres fountain can be positioned in gardens as backyard fountains, floated in millponds or used as features in your dream landscape.